The FCA has issued a consultation paper that recommends requiring firms to report general insurance value measures data. The proposals, says the regulator, aim to tackle issues of poor value in the GI market that were found as part of market study in 2014. 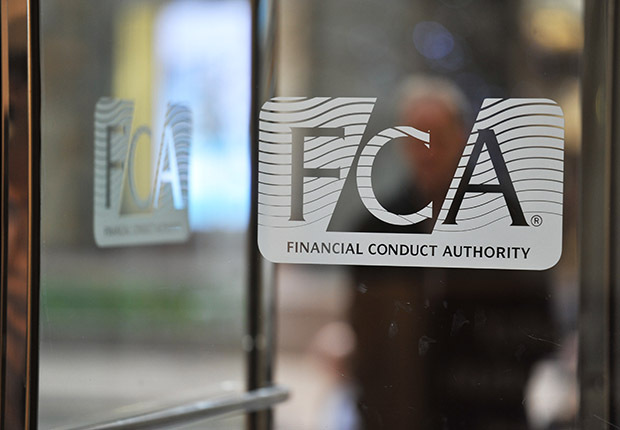 In response to this study, the FCA introduced a pilot scheme in 2016 that involved the publication of value measures data with firms, which it says has “improved transparency and awareness of a common set of measure of product value”. The FCA now wishes to see this reporting applied to most GI products for publication, to introduce a claims complaints metric, and to require firms to use the data when considering whether their products offer value to customers. 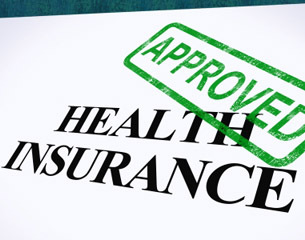 The body adds that the intention of the proposals is to ultimately promote competition and to protect consumers. Any views should be sent to the regulator by 30 April 2019. 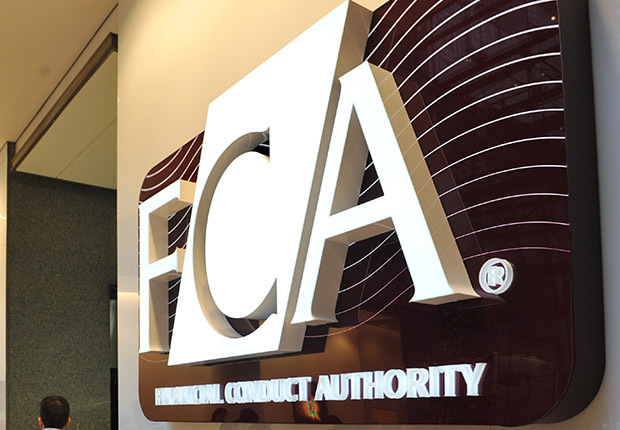 FCA executive director of strategy and competition Christopher Woolard says: “It is encouraging to see that the value measures pilot has been successful and that firms have already been using the data to make changes and product improvements.